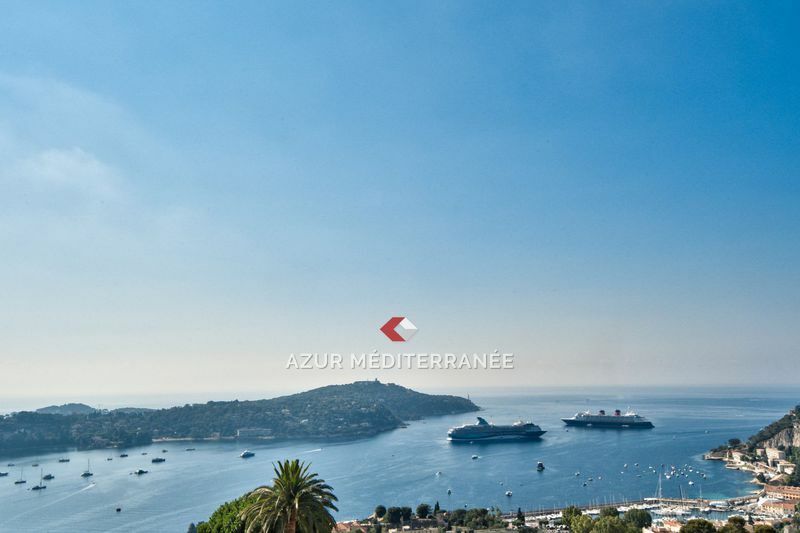 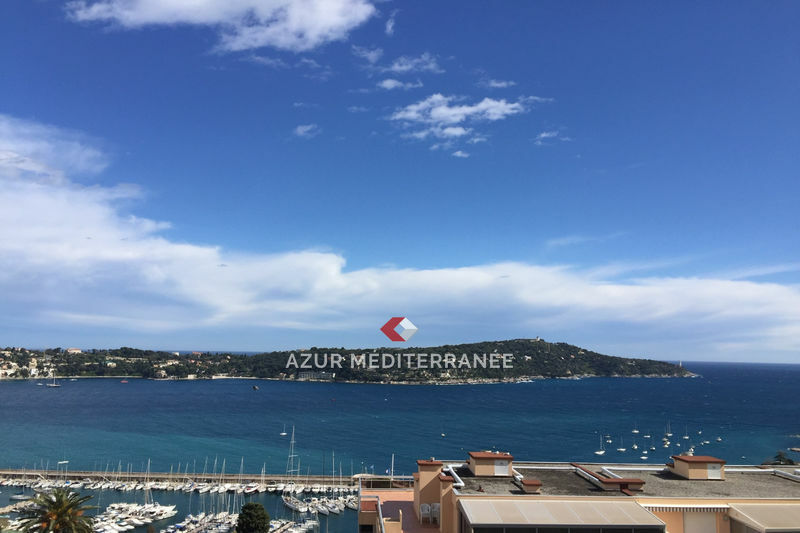 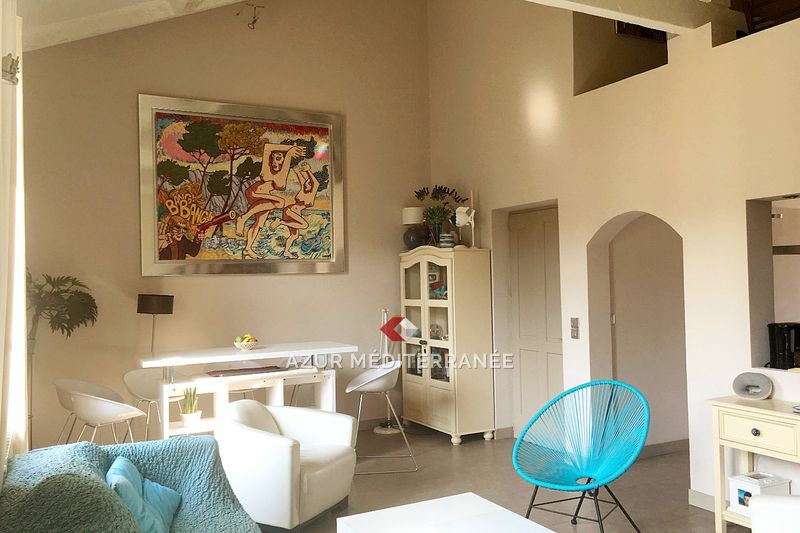 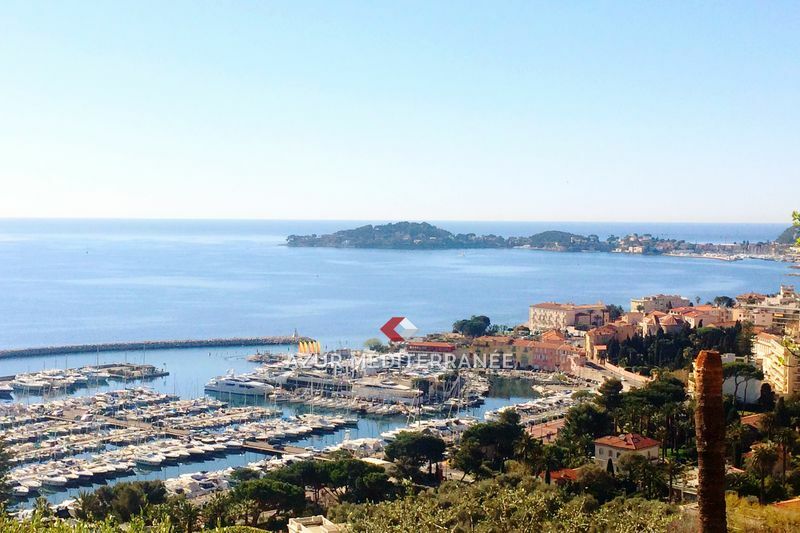 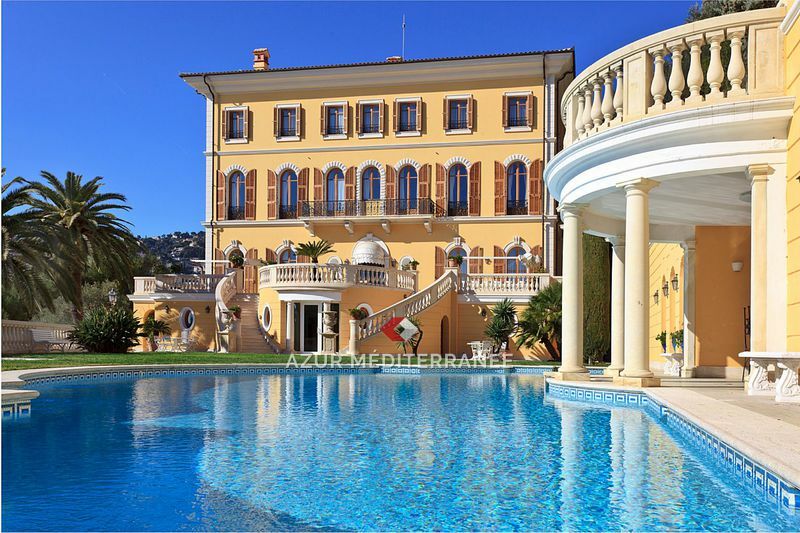 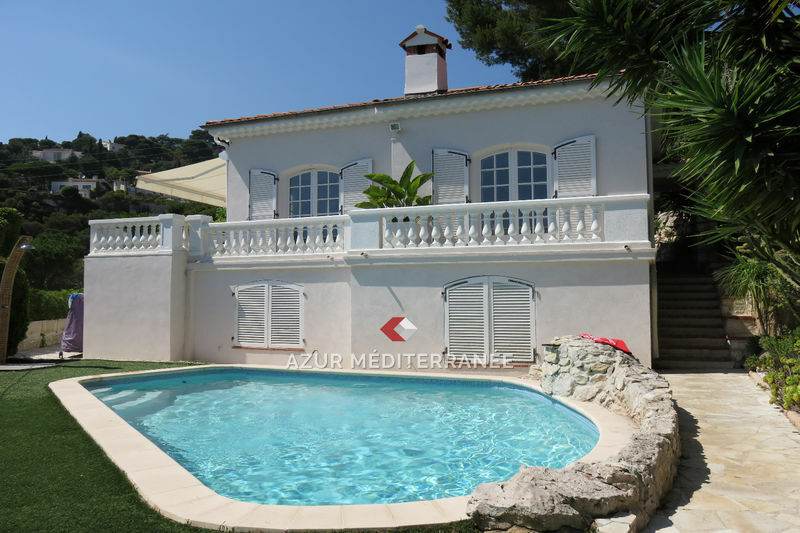 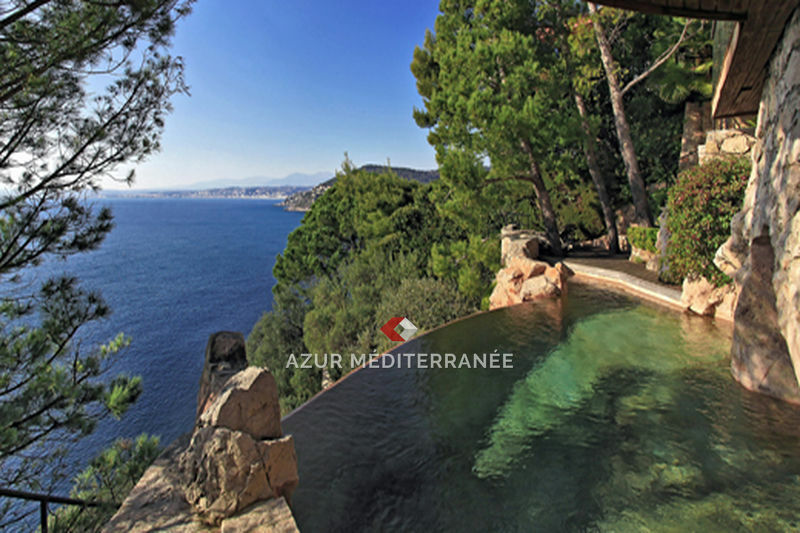 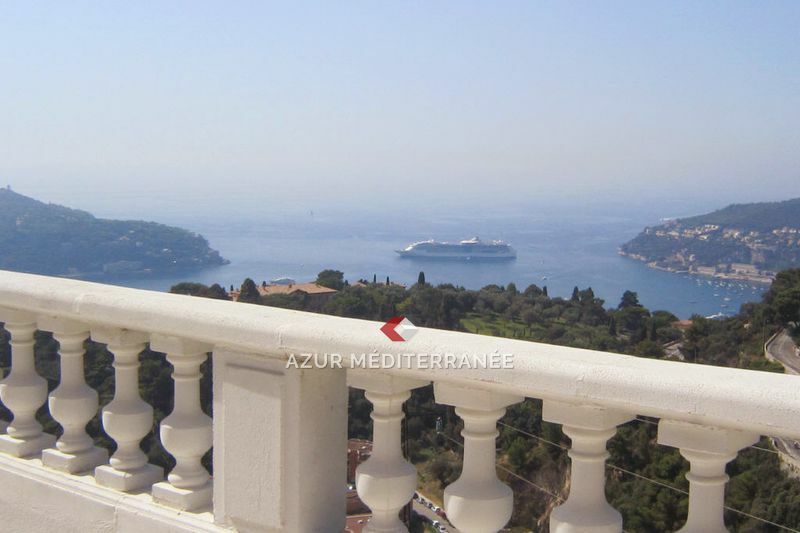 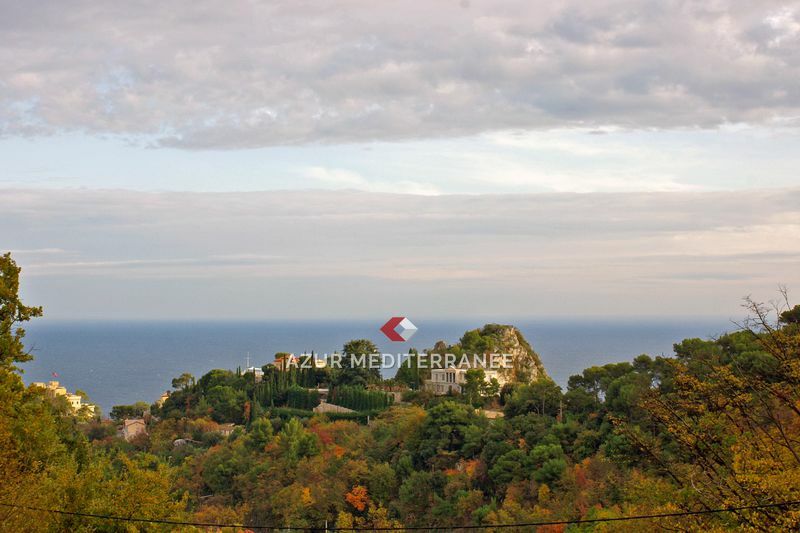 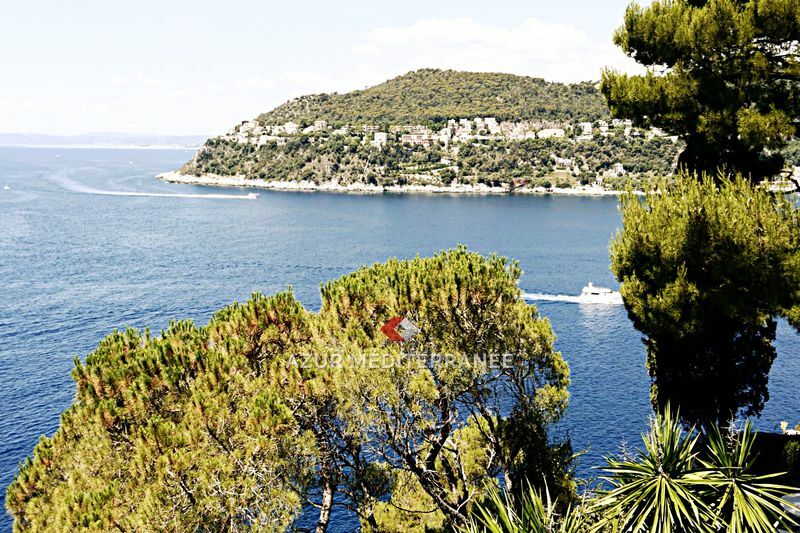 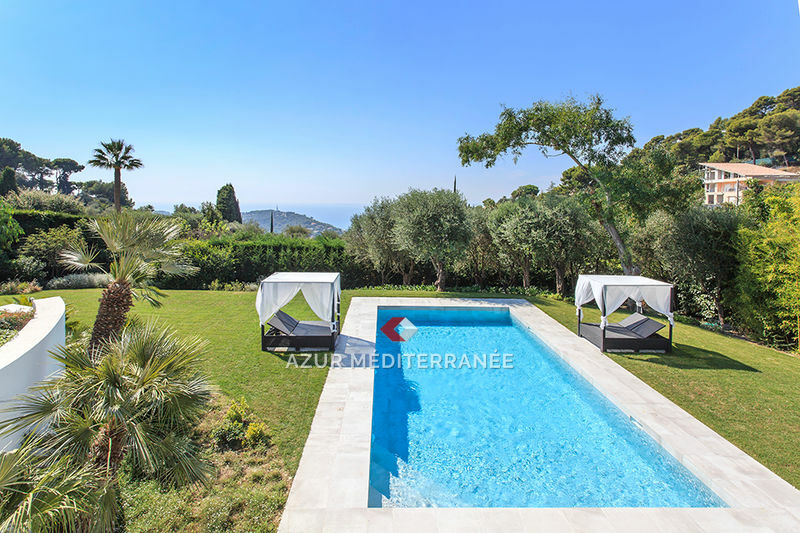 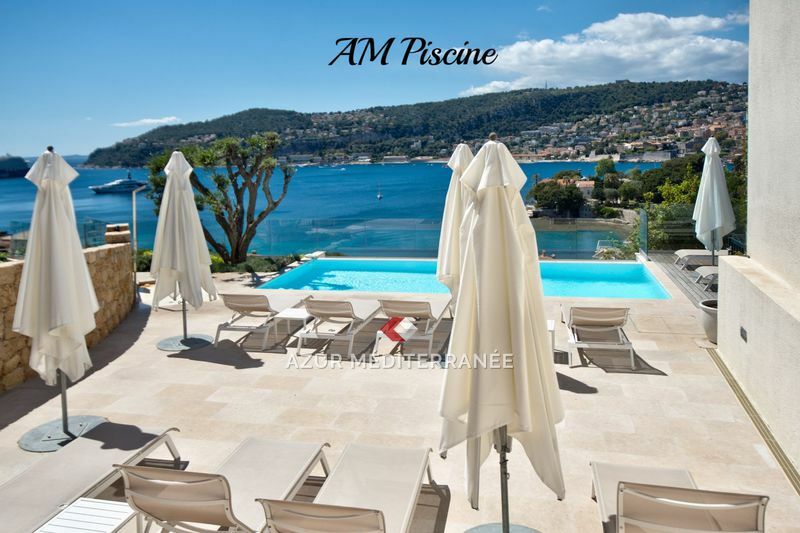 Located in Villefranche sur Mer Near shops and schools , charming Provencal villa with swimming pool, facing south, very quiet, terrace, parking Need some works. 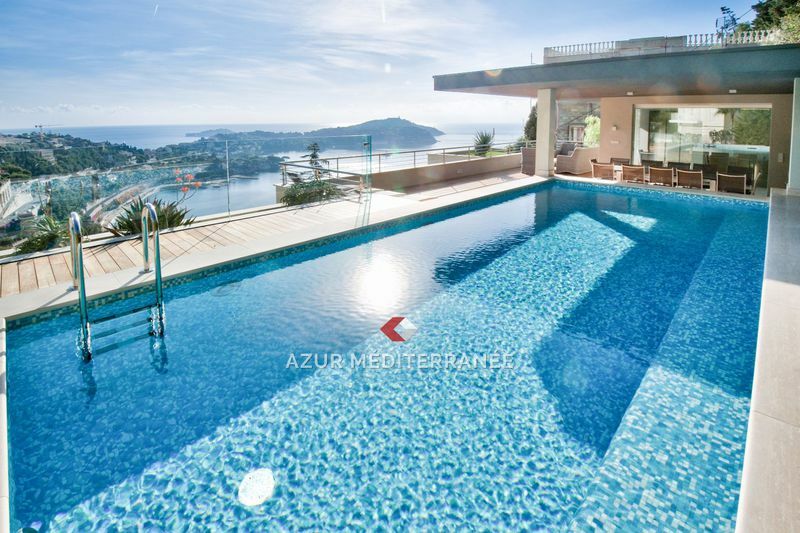 The villa consists of a living room , a separate kitchen, three bedrooms and bathroom, laundry, cellar. 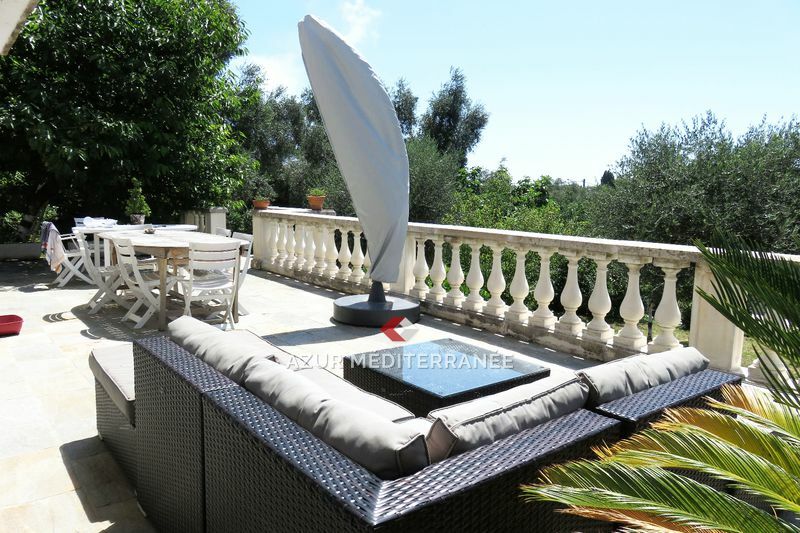 in a quiet secured residence, sea view, full sun, renovated villa with pool and garden, Modern quality benefits: nice reception, kitchen, 4 bedrooms and 4 bathrooms. 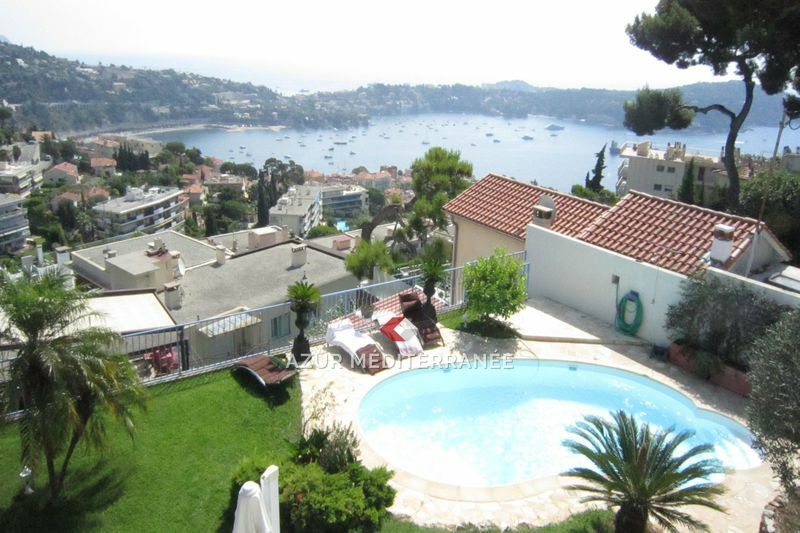 two garages.